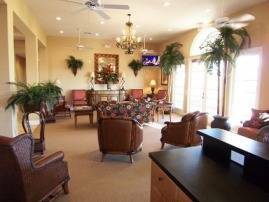 Tuscan Hills is an Outstanding New Community! 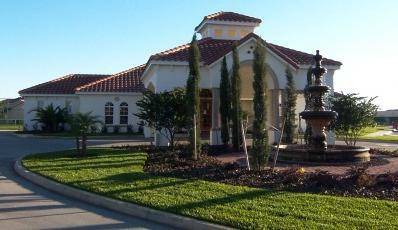 Tuscan Hills is in an ideal situation on Highway 27, one mile from Highway 192/I4 with its abundance of shops and restaurants. 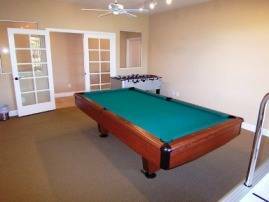 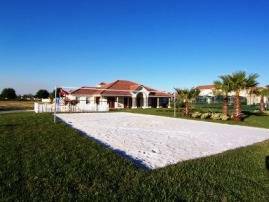 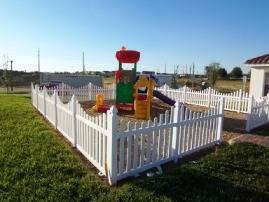 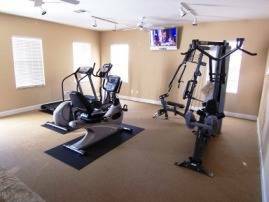 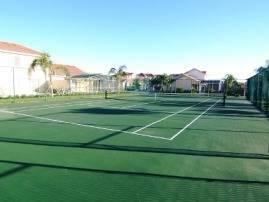 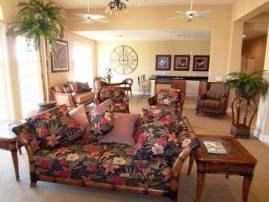 Tuscan Hills offers a huge selection of facilities, including an impressive 2700 sq ft clubhouse with fitness room, indoor children’s playroom, large lounge and covered lanai, all overlooking tennis court, sand volleyball court, tot lot and palm garden.